Dehydrated skin can lead to so many different skin problems, from premature aging to a dull and rough complexion, making this an issue worth dealing with as soon as possible. Here are 12 tips to help you to treat your dehydrated skin. Many people often think of dry and dehydrated skin as being the same thing, but this is not at all the case. Wondering what the difference is? The main difference is that dehydrated skin lacks water, while dry skin lacks oil. Since water and oil are so different, you need to know for sure whether your skin is dry or dehydrated before you begin treating the problem. If you think your skin may be dry rather than dehydrated, then you will need to look for ways in which you can counter that. Do you drink around eight glasses of water a day? If your answer is no, then this could be one of the reasons as to why your skin is dehydrated. 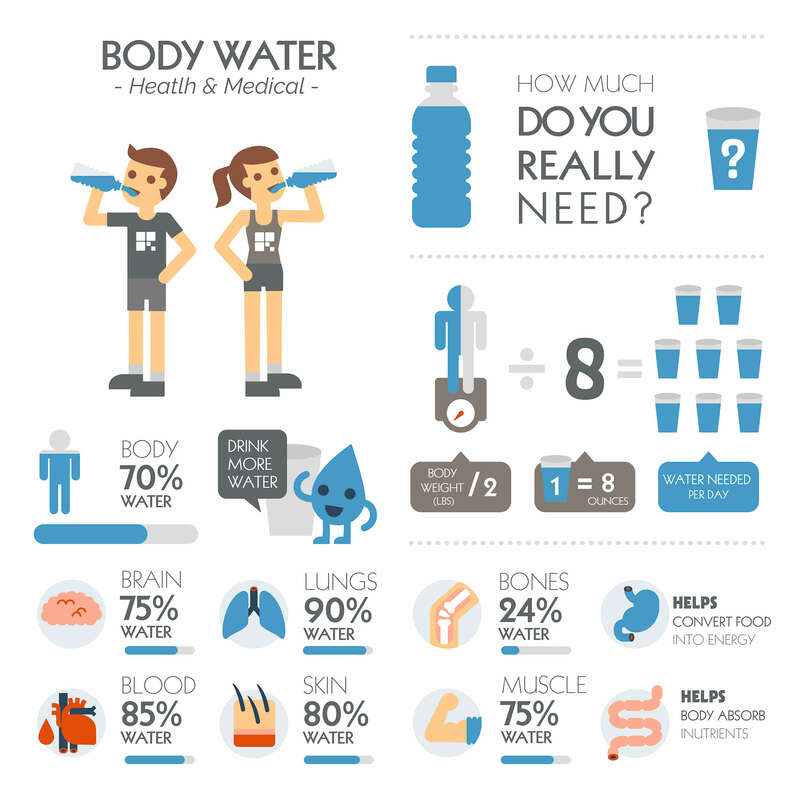 All of the organs in your body need water in order to properly function, and each time you drink some water, this gets distributed to the organs that need it the most. These usually tend to be the vital organs, and the skin is last on the list, meaning that it often misses out when it comes to this dose of hydration. However, while many may recommend drinking more that the recommended amount of water a day, this will actually not benefit dehydrated skin, unless you do feel thirsty. Any excess water will only end up being flushed out of your system, and not much of this will actually reach the skin. To keep your skin at its healthiest, try to drink around eight glasses of water a day, or more if you are overly active. As mentioned above, water that you drink ends up being directed to your vital organs first, meaning that your skin can sometimes miss out. So how do you ensure that your skin is hydrated from within? By eating moisture-rich foods, such as fruits and vegetables. These contain water, but in a more structured form, and rather than flushing out your system in the way that a glass of water would do, moisture-rich foods provide your body with long-lasting hydration. This water is released into your body slowly, making it more likely that your skin will receive some of this hydration. 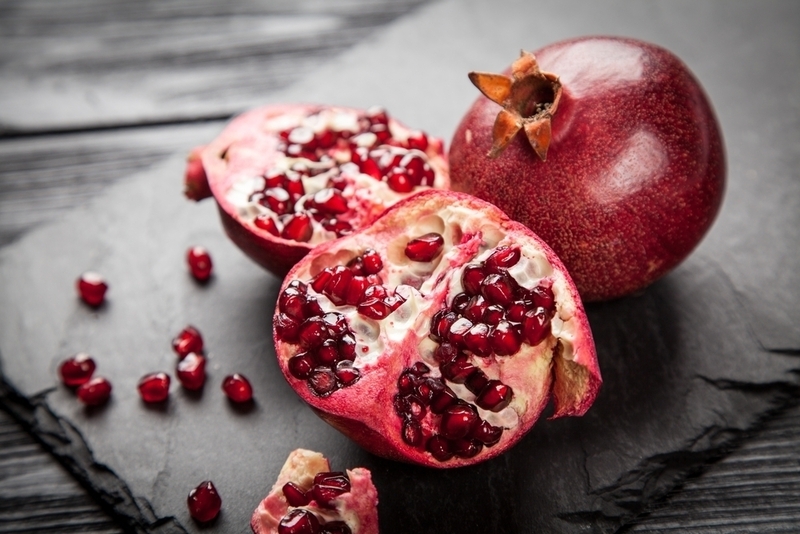 Wondering which fruits and vegetables contain the most moisture? There are so many different skin care ingredients out there, and each one will bring its own range of unique benefits to the skin. When it comes to hydrating ingredients, there are plenty to choose from, but one of the most effective is definitely hyaluronic acid. Never heard of this powerhouse before? Hyaluronic acid is a humectant, meaning that it draws moisture from the air towards the skin. It is able to hold up to 1000 times its weight in water, making it key when it comes to helping your skin to retain moisture. Your skin naturally contains hyaluronic acid, but applying some more topically can make a huge difference. Look for this ingredient as part of a moisturizer or a serum for best results. While some ingredients are known for the way in which they hydrate the skin, others are infamous for being dehydrating. If you already have dehydrated skin, then dehydrating skin care ingredients are the last things that you want to be applying to your skin. Face masks are designed to remain on the skin for an extended period of time, meaning that all of its active ingredients have enough time to properly penetrate your skin and work their magic. Of course, there are so many different types of face masks out there, and not all of them are suitable for dehydrated skin. So, which ones do you go for? Cream masks are great, because these are rich in oil and moisturizing ingredients, with many of them also containing hyaluronic acid. Gel masks are also incredibly hydrating, especially since these tend to be infused with antioxidants, while sheet masks can also be beneficial, especially if you apply an extra layer of hyaluronic acid underneath the mask. Wondering which ingredients to look out for, as well as to avoid, when it comes to hydrating face masks? The same ingredients mentioned above, as those apply to all skin care products. Dehydrated skin is usually a sign of some form of skin damage, meaning that you need to treat it just as gently as you would any of your other organs if they were to become damaged. When touching your face, whether this may be to cleanse your skin or to apply a cream, allow your hands to smoothly glide over it, avoiding any scrubbing, rubbing or tugging motions. A humidifier and dehydrated skin go hand in hand, because this is something that can really help to add moisture back into your skin. The optimum humidity level for your skin is around 55%. However, if you use central air in your home, this can bring the humidity level in your house down to 10%. As you can imagine, this is not good for dehydrated skin. 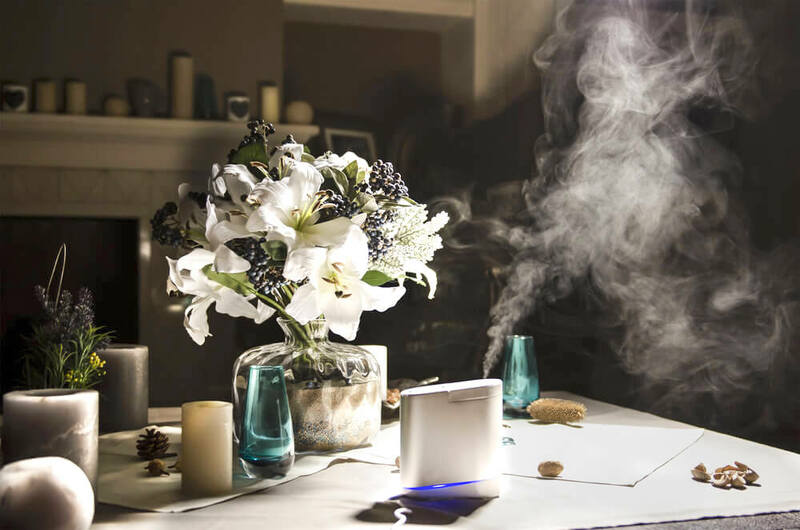 So, how does a humidifier help? They work by adding water vapour into the air, therefore increasing the air’s moisture content, and therefore the humidity of a room. By increasing the air’s moisture levels, you then help to prevent it from pulling out moisture from your skin. Wondering where to keep your new humidifier? The best spot is usually in the bedroom. Because the time during which you are asleep is when your skin cells are healing and regenerating, meaning that this is the time in which they require the right amount of moisture in order to properly function. The humidifier will help it with this, at the time when it needs it the most. Can’t decide between a warm mist and a cool mist? Experts recommended going for a warm mist, as this is much closer to the skin’s natural temperature. If you often neglect to wear sunscreen, then this could be one of the big causes of your dehydrated skin. Exposing your unprotected skin to the sun for an extended period of time leads to water evaporating from your skin, leaving it dehydrated. With the use of sunscreen. Many find that the physical sunscreen formulas often exacerbate any flaky or scaly areas. Because the mineral filters used in a physical sunscreen, such as titanium dioxide and zinc oxide, also work as an astringent, meaning that they can have quite a drying effect. The best way around this is to either apply a layer of moisturizer on to your skin before applying a sunscreen, or opting for a chemical sunscreen formula instead. Cleansing is actually extremely important for dehydrated skin. Because if you do not remove the layer of dirt, dead skin cells, oil and more that settle on the surface of the skin throughout the day, any hydrating skin care products that you apply will not be able to properly penetrate into your skin. Of course, with your skin being dehydrated, you do need to make sure that you opt for a gentle, moisturizing cleanser, staying away from foaming formulas. Wondering why it is better to cleanse at night rather than in the morning? Because this allows you to wash away all of the dirt from the day, while giving your skin the ingredients needed to help it with all of the work it does at night. If you cleanse immediately before going to bed, and sleep on a clean pillowcase, then your skin will still be clean in the morning. Don’t be tempted to cleanse twice a day, as over-cleansing can cause even more problems for dehydrated skin. As mentioned above, over-cleansing your face can cause numerous problems, but what happens if your dehydrated skin is oily as well? While it may be tempting to scrub at your face a few times a day, this will only lead to even more breakouts. One easy way to clear your skin of excess oil throughout the day is to use blotting papers, as these gently remove the oil without damaging your skin in any way. It takes, on average, about 28 days for your skin regeneration cycle to go through one round, meaning that this is how long it takes for your old skin cells to be replaced by new ones. The older you are, the longer this takes. This means that, when trying anything new on your skin, you need to give it at least a month before deciding whether or not it works. Of course, if anything you are trying is clearly affecting your skin in a negative way, then you should cease this immediately. Dehydrated skin can definitely be frustrating to deal with, but you need to make sure that you treat it with the care it requires, otherwise it will only get worse. 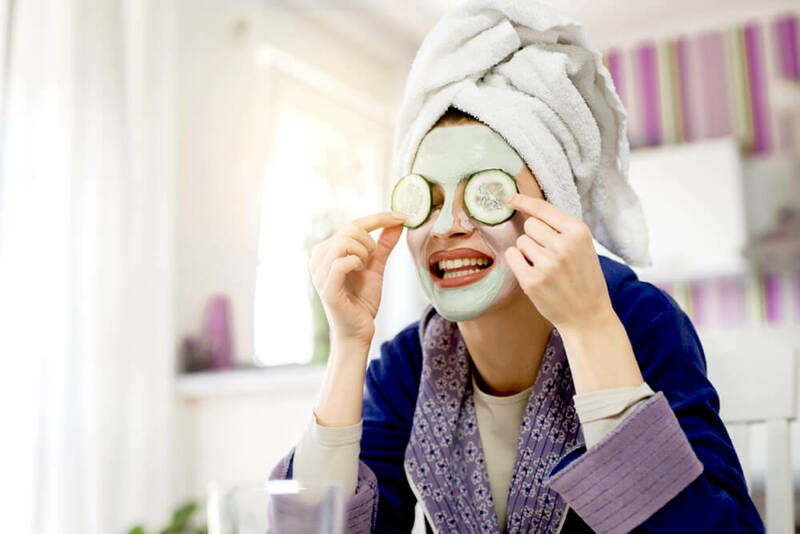 From knowing which ingredients to avoid to providing moisture to your skin in different ways, these tips will help you to rehydrate your skin in no time at all. Have you been trying to improve your diet and eat in a healthier way? This can sometimes seem quite easy, thanks to the wide range of foods available that are touted as being healthy. Juicing fruits and vegetables means that you are extracting the fiber, which means that, when you consume them, your body is able to absorb and make use of the nutrients within them at a much more efficient rate. This then gives you the fantastic surge of energy that green juices are so famous for. There are so many green juices available in stores these days, and while some of them may be quite healthy, the majority are likely not. So, how do you go about making a decision? Many people think a juice that comes in a vivid shade of green is definitely going to be healthy, but it actually only takes a tiny amount of spinach, or another green, to achieve this color. 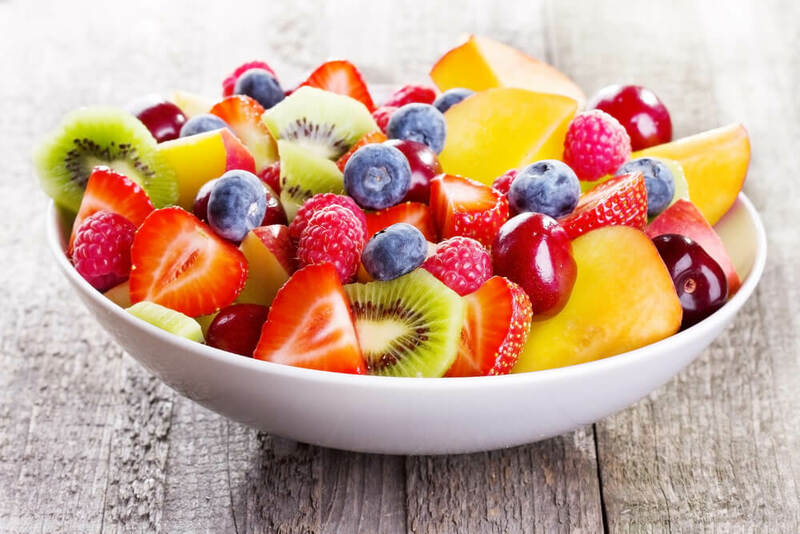 The rest of the juice will tend to mainly consist of fruits, rather than vegetables, as this not only helps the juice to go further, but it also makes the taste one that will appeal to a wider audience. The only way to decipher whether or not a store-bought green juice is good for you is by taking a look at the ingredients list. Not only do you need to be looking at which fruits and vegetables have been used, but make sure you also examine how much sugar the juice contains. You will find that many juices out there are actually packed with sugar, with some even containing just as much as a fizzy drink. Of course, the best way to enjoy a green juice without worrying about whether or not it is bad for you is by making your own. This is actually easy to do, and can be made in larger batches so that you have some juice ready for whenever you need a kick of energy. Around 72% of Americans think that coconut oil is a healthy food, but recent reports from the American Heart Association dispute this. While coconut oil does contain some good fats, around 82% of the fat in coconut oil is saturated, which is a higher amount than everything from butter to pork lard to beef fat. 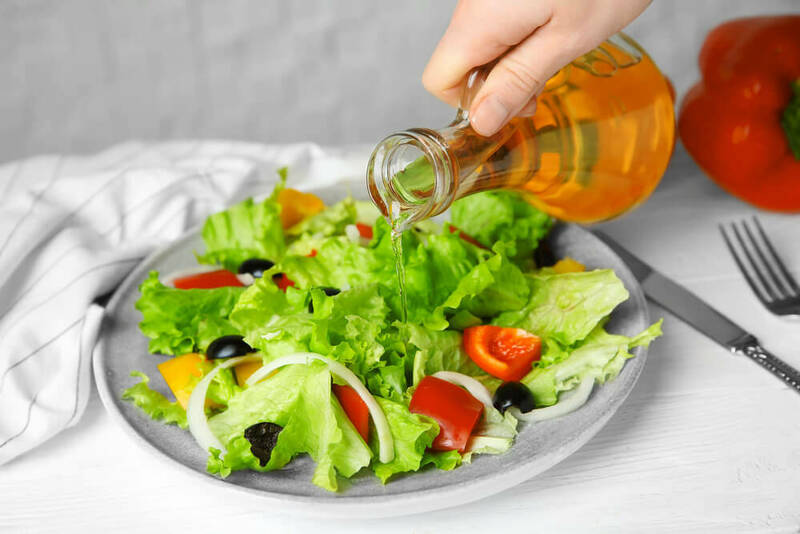 Cutting back on the amount of saturated fat in the modern diet is something that has been advised for a while now, and while coconut oil can have its benefits, it should not be consumed in copious amounts, which is what many do. Coconut oil is also quite calorie-dense, with just one tablespoon of it containing around 120 calories. While consuming small amounts of coconut oil is no doubt good for you, you would be best off sticking to healthier oils for daily use, such as extra virgin olive oil. Of course, do not forget that, when used topically, coconut oil has some fantastic antifungal and anti-bacterial properties. 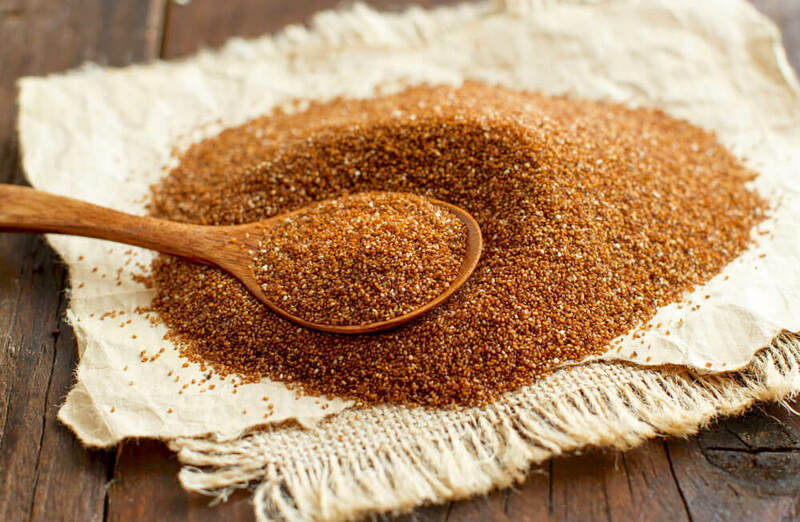 If you have been looking into sugar substitutes, you have likely already come across agave nectar quite a few times, and maybe even used it yourself. Agave nectar comes from the same plant that tequila is made from, and has a syrup-like consistency, making it a convenient sweetener to use. But is it actually better than sugar? Well, agave nectar does have a low-glycemic index, meaning that it does not cause sharp fluctuations in blood sugar levels. Agave is actually packed with fructose, which is the same substance that you would find in unhealthy high fructose corn syrup. There are a number of studies out there linking a diet high in fructose with a range of different medical issues, including heart disease. 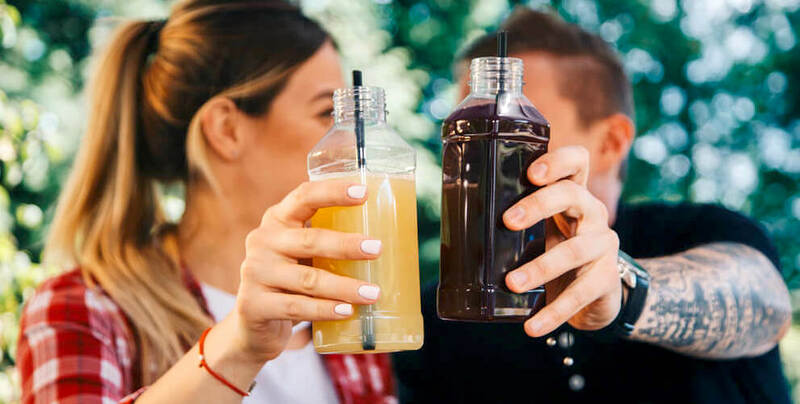 While agave nectar may be a better option than other artificial sweeteners, it is still a food that you should really try not to consume too much of. For those who have celiac disease, or a gluten sensitivity, a gluten-free diet is essential. 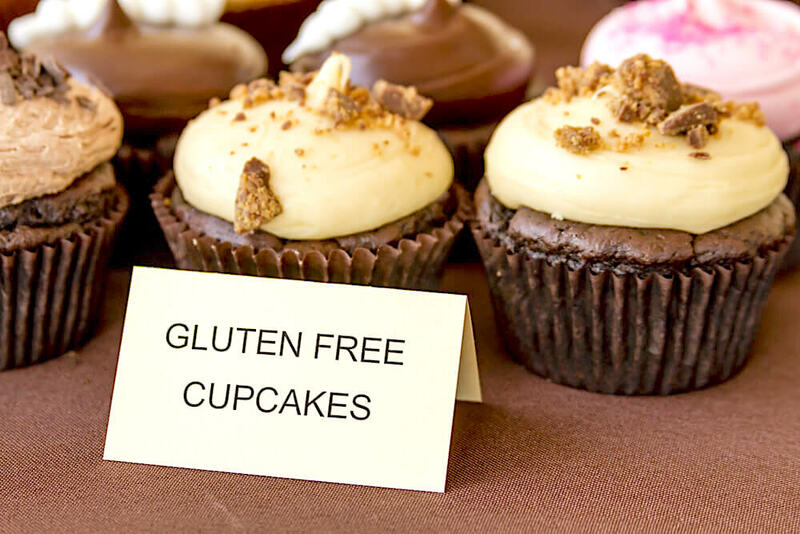 However, for everyone else, a gluten-free diet can actually be detrimental to your health. With so many different celebrities deciding to adopt a gluten-free diet, it seems to have become the new dietary trend, even though there is really no evidence that points to gluten being detrimental for health unless you have celiac disease. Pink Himalayan salt is another ingredient that has become quite trendy in recent years, and its distinctive pink hue not only looks pretty on kitchen shelves, but also contains small amounts of minerals. These include calcium, potassium, iron and magnesium. However, have you actually looked into how much of these minerals are in the salt? The answer is close to zero. While there are minerals present, these are in such tiny amounts that they really will not be making much of a difference at all to your health. Many people use more Himalayan salt than regular salt, thinking that, because of the minerals, it is better for them. But, it is still just a salt, meaning that you need to be cautious with how much you use. If you have been trying to watch your weight, then making the decision between a full-fat and a low-fat milk can seem like a no-brainer. Well, to begin with, while whole milk does have more fats in it, many of these are good fats, and do everything from improving your metabolism to helping keep you feeling full. Milk also contains a number of fat-soluble vitamins, such as vitamins A, D, E and K. Without the fat, skimmed milk will have far less of these vitamins. When skimmed milk is made, its consistency is nothing at all like whole milk. In order to make skimmed milk more palatable, the producers add in powdered milk, as this helps to improve its texture. Because this process actually results in the milk containing oxidized cholesterol, which causes even more damage to your arteries than regular cholesterol. There are many studies out there that point to the various reasons for which low-fat milk should be avoided, for both adults as well as children. One of the reasons that plant-based milks have become so popular recently is because their shelf life tends to be much longer than dairy milks. But have you ever wondered why this is? The answer is because the majority of plant-based milks are packed with preservatives, as well as a range of sugars, thickeners and stabilizers, as they need these to obtain their milky texture. One of the most common additives that you will find in store-bought versions is carrageenan. It is a common preservative, which has long since been linked to everything from intestinal inflammation to cancer. You will also find a range of vegetable oils in almond milk, many of which do not actually benefit the body, as well as added vitamins and minerals that come in a form that the body cannot easily absorb and make use of. 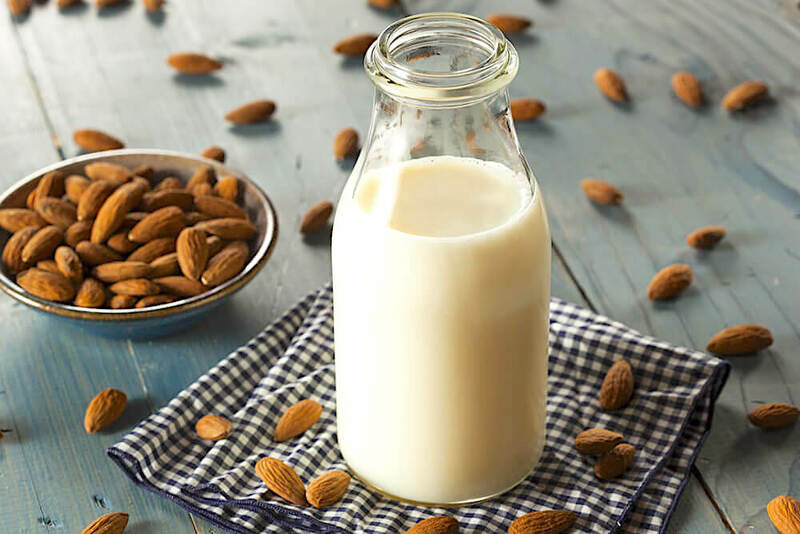 Studies have shown that many brands of almond milk out there contain no more than 2% almonds. The milk itself is also produced in a similar way to coffee, meaning that water is strained through ground beans, or, in this case, nuts. This means that the majority of the almond milk you buy is just water, and also does not have much of a nutritional value. Still need a dairy-free milk? You can then either store it in the fridge for a few days, or freeze it in batches so that you always have some to hand. Trail mix is often marketed as a healthy, on-the-go snack. While this is true in some cases, the majority of pre-made trail mixes out there are usually filled with calories, and contain ingredients that are actually rather unhealthy. Does your trail mix contain just nuts, some dried fruit and some dark chocolate? If so, you are on to a winner! However, the majority of brands out there contain ingredients such as yogurt or chocolate covered raisins, sesame sticks, candy, and fried banana chips, all of which are packed with sugars, fats and refined carbohydrates. Research has shown that around half of American adults take daily vitamin supplements, but there are actually no studies at all out there that justify this. In fact, the over-consumption of certain vitamins can actually lead to an increased risk of cancer. Of course, from vitamin A to vitamin C to vitamin E, your body requires vitamins in order to properly function, but studies have shown that these vitamins are consumed in adequate quantity in the average diet. If you are taking multivitamins or another form of vitamin supplement, it may be worth looking into this in more detail, so that you can decide for yourself whether or not they are actually benefiting your body. 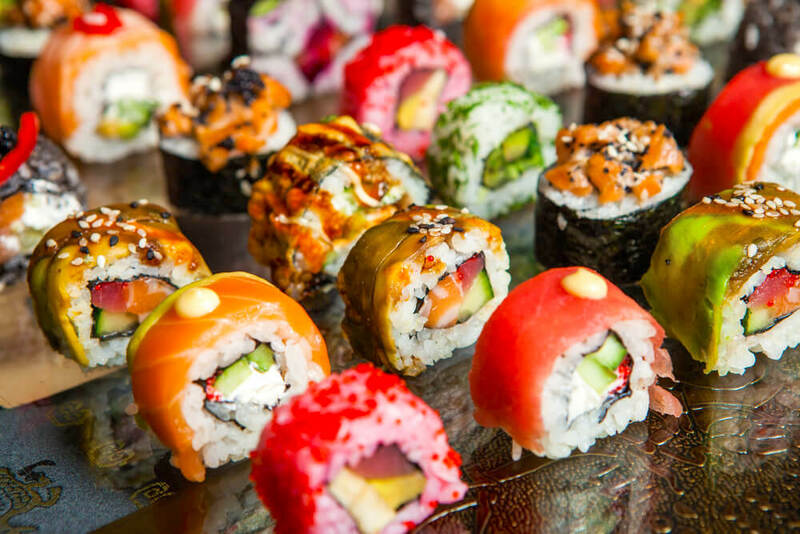 High in protein and low in carbohydrates, sushi is definitely one of the more healthier meal options out there. Most of the time, you will find fish such as tuna, sea bass and swordfish used in your favorite sushi dishes. Wondering what is wrong with these? They are known for being some of the worst fish to eat when it comes to mercury contamination. This is something that cannot be detected on a fish in terms of sight, smell or taste, and also cannot be destroyed by cooking or preparing the fish in a certain way. 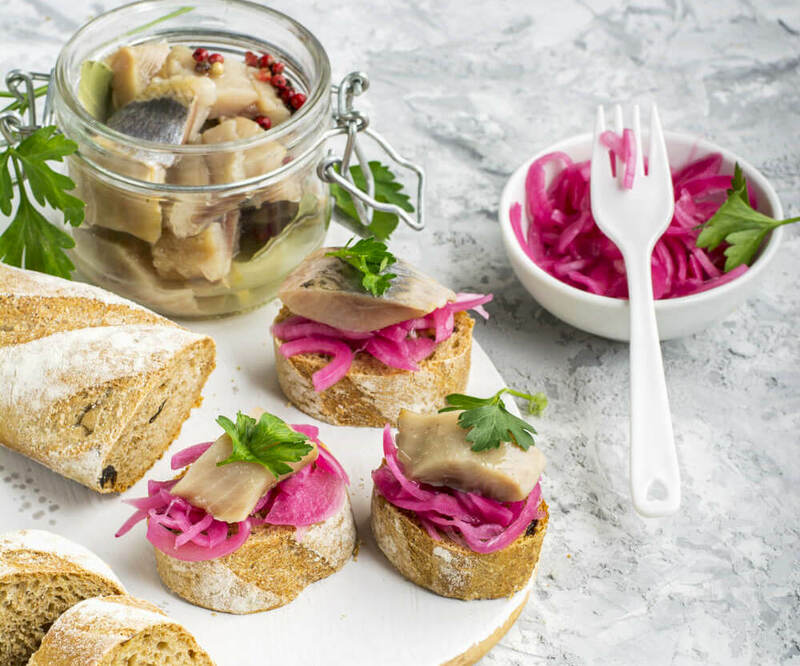 Instead, opt for smaller fish varieties, such as sardines, scallops and anchovies, as these are much lower down on the food chain in the sea, and therefore contain less mercury. Worried that you may have already consumed high amounts of mercury? Fortunately, you can have this tested, through a blood test, with your physician. If you are a woman who is trying to get pregnant, you may want to wait on this until your mercury levels have dropped back down to a safer amount. For many people, a healthy diet can be difficult to stick to, especially when foods that you think are healthy are actually not. The best way around this is by being diligent with every single ingredient that you put into your body, making sure to fully scrutinize the ingredients list of every pre-made product that you purchase. When you get a snack attack, most probably the only science you’re thinking about is how you can most efficiently get a bag of chips into your stomach. However, when it comes to cravings, there really is a good amount of science behind them, and it doesn’t just concern the rate of food traveling to your tummy. The fact is, certain foods, especially those high in sugar, salt, and fat, trigger a release of dopamine, which means they are hitting the pleasure center in your brain at the same time they are hitting the hunger center in your belly and the reaction is an unfailing, “Give me more!” Here are some of the most addictive foods and how they work their magic. Besides being high in fat and cholesterol, cheeses also contain a high level of casomorphin, which binds to the feel-good receptors in the brain. According to Neal Barnard, MD, mice aren’t the only ones susceptible to the lure of a good cheddar. “Casmorphins attach to neurotransmitter in our brain and release dopamine, feel-good chemicals that often lead us to wanting more.” Apparently, Americans are getting cheesier as time goes on. The doctor notes that the average American consumes 30 pounds more cheese per year than he or she did 100 years ago. Not only do sweet sodas, lemonades, and iced tea provide us with empty calories, a 12 ounce can of the stuff can contain up to 35 grams of sugar. Sodas also trigger dopamine release. That, along with the caffeine jolt can provide a quite a hit of energy. Ashvini Mashru, registered dietician warns, “Once you’re hooked on caffeine, you can suffer symptoms of withdrawal if you try to stop, including sluggishness, headaches, and emotional distress. What foods are you addicted to? 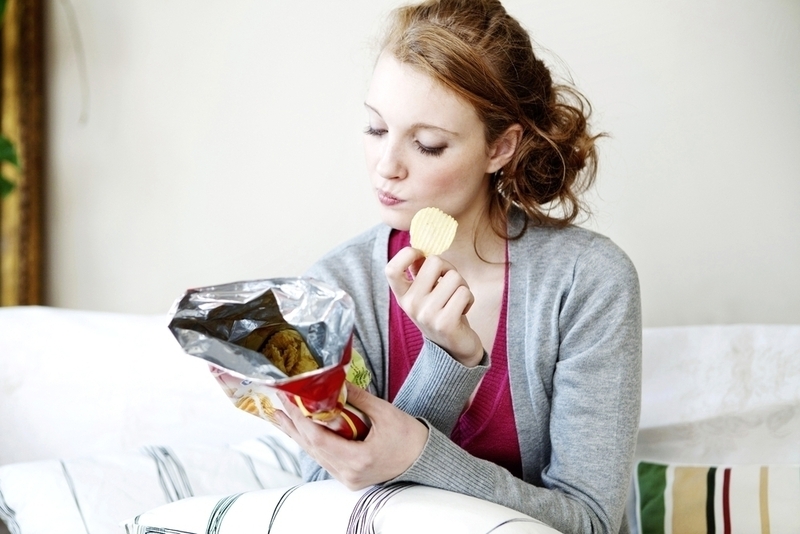 Tell us your shocking stories of how your battles with food addictions. We want to know! Malnutrition. It is defined as an excess or deficiency in intake of nutrients It refers to both the overweight and the underweight and, for the first time in centuries, the numbers are getting close. While feeding the hungry has always been always a priority, it is increasingly becoming the case that hunger is merely being traded for obesity, with one form of malnutrition simply being replaced by another, resulting in heart disease, cancer, chronic illness and shorter life expectancies. Ironically, at time when out nation has the most potential to eliminate the epidemic, it has boosted to record levels. Here are some of the most common causes of adult malnutrition. One of the leading causes of malnutrition is a poor diet. When an individual does not eat enough food, or if the food they do eat does not provide them with the nutrients required for good health, malnutrition may occur. Improper diet my be cause by several factors, including dysphagia, which is a difficulty swallowing due to an illness. Poor mental health is often linked to a malnutrition. Depression may interfere with healthy eating habits and patients with eating disorders, such as bulimia and anorexia, may also suffer from malnutrition. Individuals who have a hard time getting around may become victims of malnutrition because of difficulty getting out to go shopping or simply finding food preparation difficult. Despite eating properly, certain people have health conditions which prevent their bodies from absorbing the nutrients necessary for good health. Examples include individuals with ulcerative colitis of Crohn’s Disease. Patients with Celiac disease have genetic disorders that make them gluten intolerant. This results in an increased risk of damage to the lining of their intestines. This condition also results in poor food absorption. Alcoholism is a long-term disease that can result in gastritis or pancreatic damage. 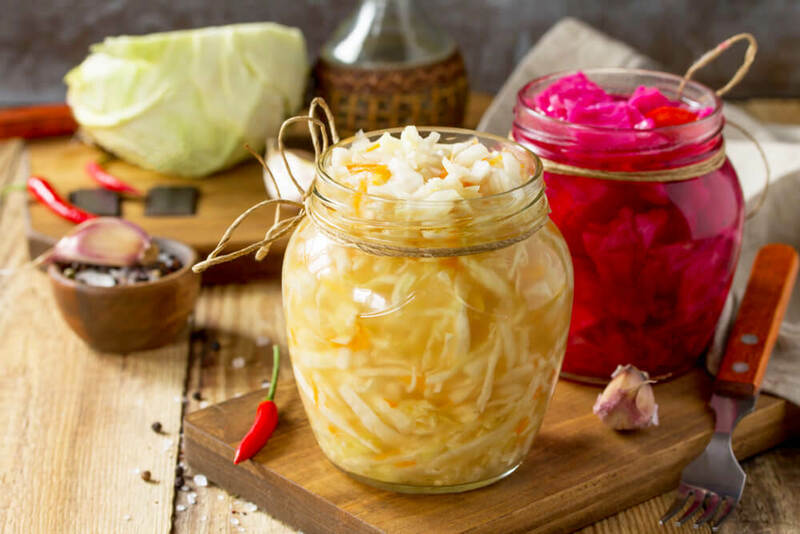 These conditions interfere with the body’s digestion and prevent the body from absorbing vitamins and producing hormones necessary for the regulation of metabolism. In addition, the calories supplied by the alcohol may reduce food cravings, and result in the person’s lack of desire for food. Consequently, the person’s meager diet may not supply him or her with essential nutrients. Poor and developing nations often suffer food shortages due to lack of agricultural technology, such as fertilizers, pesticides, and advanced methods of irrigation. Shockingly, according to the Food and Agriculture Organization, 80% of malnourished children live in nations that actually produce a surplus of food. In these cases, economist blame high food prices and problems with distribution of food to the needy. Certain experts believe that much of the world’s malnutrition in children and infants is due to lack of breastfeeding. Some women are of the belief that bottle feeding is better, while other mothers, usually in the developing countries, abandon breastfeeding because their babies do not latch on properly, or the mothers find breastfeeding to be painful and uncomfortable. Do you have any ideas for combatting malnutrition? Let us know how you believe this worldwide epidemic can be addressed. We’d love to start the conversation. Eating pop rocks with soda can make you explode. This is perhaps the most popular and most bizarre food myths of all time. Although some may argue that the two together may be a lethal combination, it is not because of its likelihood to cause human combustion. While the fate of Mikey of Life Cereal fame may be unknown, it is safe to say he did not suffer death by Poprock. With the rate at which information about food changes , it is often hard to determine which facts from fiction. Here are some of the most commonly believed food myths that may seem all too easy to believe. Look at food labels to determine what kinds of fats are in foods before reaching for the low fat version. Seattle based dietitian Andy Bellatti says, “A good intake of healthful fats is beneficial for cardiovascular health. Prioritize mono saturated fats and omega-3 fatty acids. 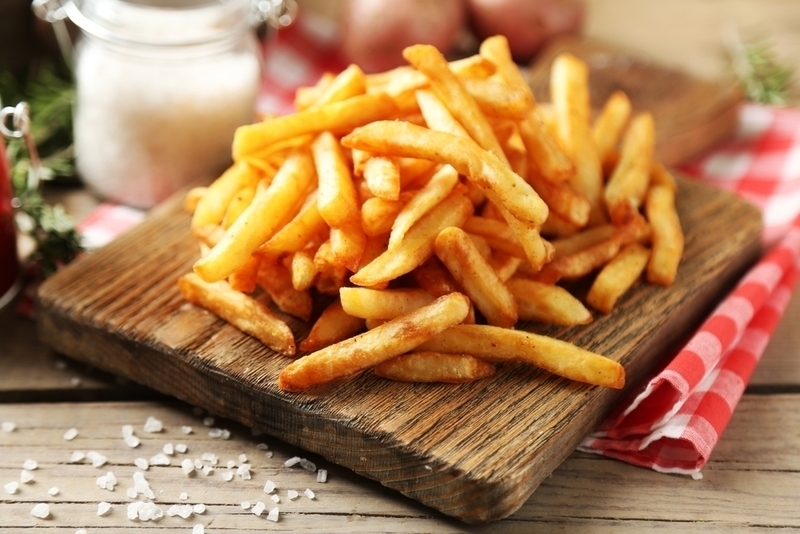 Many low fat diets are high in sugar and refined carbohydrates which are increasingly becoming linked to increased heart disease.” Low fat food are often low in good fats, which are necessary to cholesterol management and absorption of nutrients and also contain high levels of sugar and sodium to compensate for the blandness of the taste quality. According to Bellatti, too many people confuse dairy with calcium. 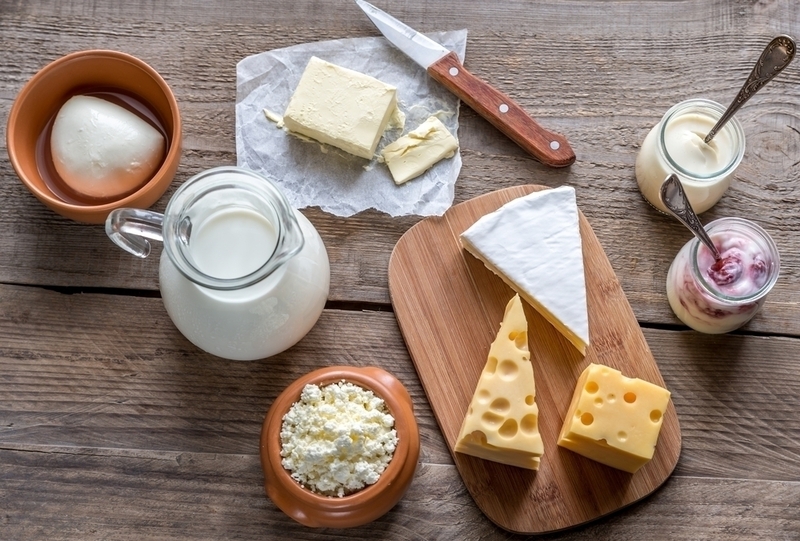 “Dairy contains calcium, but so do dark-leafy greens. Milk is fortified with vitamin D, just like all milk alternatives. Additionally, bone health goes beyond calcium and vitamin D.” Vitamin K is important for bone health and leafy green have it while dairy products do not. Magnesium, also absent from dairy, is important for bone health as well. If you’re concerned about the health of your bones, you’re best bet is to make sure you get enough calcium in your diet and, as the Harvard School of Public Health points out, “milk isn’t the only, or even best source of calcium.” Collard greens, kale and bok choy may be considerably better sources of both calcium and vitamin D.
Boston based nutritionist Alannah DiBona says there is no given rule for how much water a person needs in a day. “Water’s been touted as the cure for all sins, and in some ways, it’s true – proper hydration is necessary for just about anything body and mind-related. However sixty- four ounces per day isn’t always going to be the right number for you.” Instead, try to determine your water intake by dividing your body weight in half and trying to drink that number in ounces of water daily. While there is no doubt that management of salt and sodium intake are important, especially for those with diabetes and hypertension, you should know that salty taste is not necessarily characteristic of high sodium foods. Belatti explains, “While surface salt is noticeable, stealth sodium, added during processing, is harder to taste. This is why many people don’t realize that a Dunkin’ Donuts corn muffin contains as much sodium, as 9 McDonald’s Chicken McNuggets.” He stresses the importance of looking up nutrition information to check the sodium content of foods at your favorite restaurants and eateries. What other food myths do you want to debunk? Let us know! When we use the term “hungry heart,” we are usually not speaking in the literal, scientific sense. The Hebrew bible associated all feelings with the heart, hunger and thirst included and quoted Abraham as saying we shall eat to “sustain our hearts.” However, today we tend to more often associate these signals with the mind and brain. However, is the whole body concept so far-fetched? After all, if our heart does fuel our body, and our stomach does fuel our heart, then maybe the heart can be hungry. And if the heart is hungry, what should we feed it? 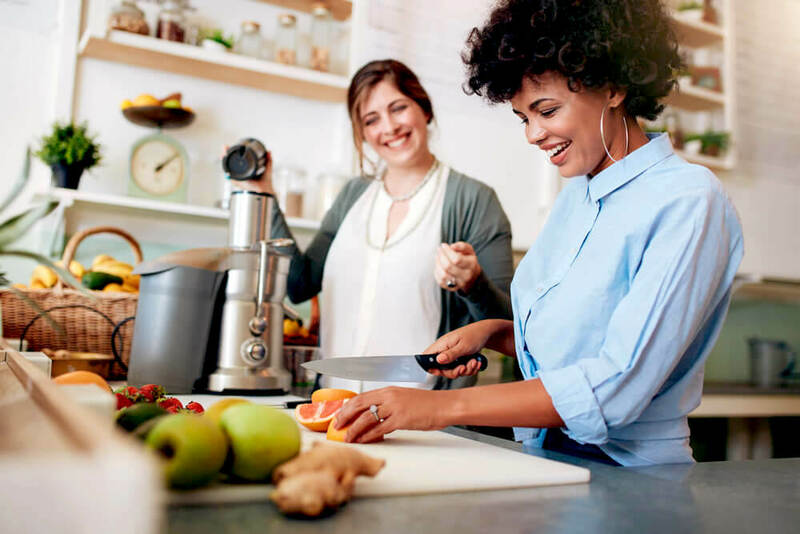 According to Julie Zumpano, RD, LD, and dietitian for the Preventive Cardiology and Nutrition Program at Cleveland Clinic says, “You can definitely reduce your risk of developing cardiovascular disease by eating certain foods every day. Try to eat foods that are in their natural form, as they come from the ground.” Here are some suggestions for a heart-healthy diet. Fish are packed with omega-3’s to support your heart. 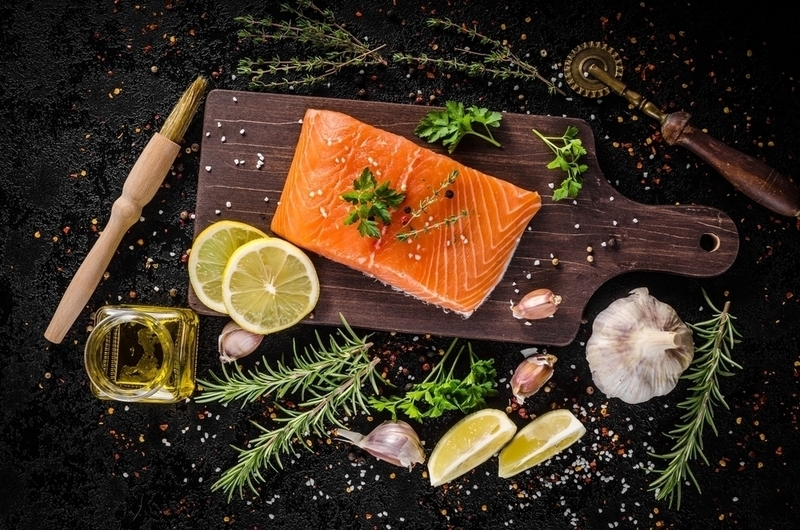 Eating fish with a high omega-3 content, such as salmon and mackerel can help prevent the formation of blood clots, and help maintain healthy cholesterol and blood pressure levels. A handful of almonds contains a huge load of nutrients! Not only do these nuts have protein, magnesium, and fiber, but they are also high in vitamin E, biotin, monosaturated fats and antioxidants to protect against oxidative stress. They have also been shown to help reduce risk of heart disease and lower bad cholesterol levels. Beans, beans, good for your heart! 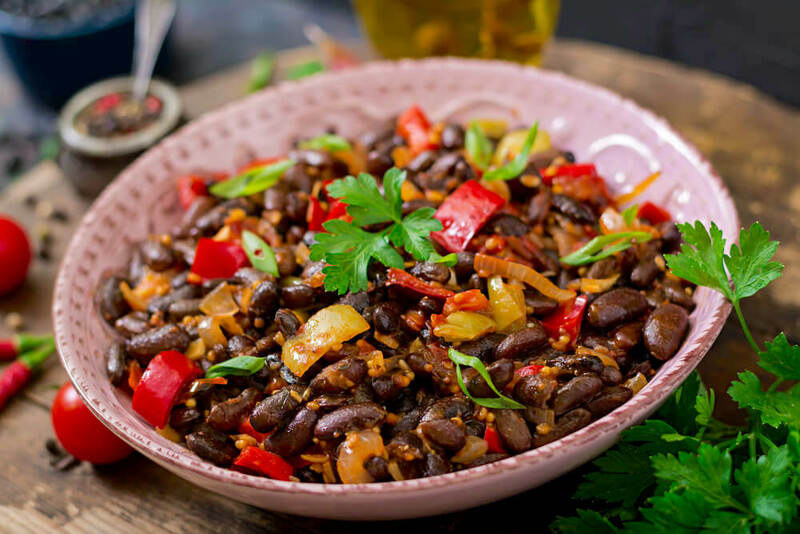 Beans are rich in soluble fiber and help decrease blood pressure and reduce inflammation. They are also full of phytochemicals that reduce oxidative stress, a known contributor to heart disease. These lovely seeded fruits have incredible anti-inflammatory properties to decrease the risk of type 2 diabetes, obesity, and blood disease. They also contain punicic acid, a fatty acid proven to combat risk factors associated with heart disease. If you want to improve heart health, swap out that white bread for whole wheat. Web MD cites research showing that the consumption of just 25 grams of whole grains per day can reduce heart disease by 15%.” A diet rich in whole grains has been shown to reduce the risk of heart disease, type 2 diabetes, obesity, and some forms of cancer,” says the website. Don’t get too excited. Moderation is the key. 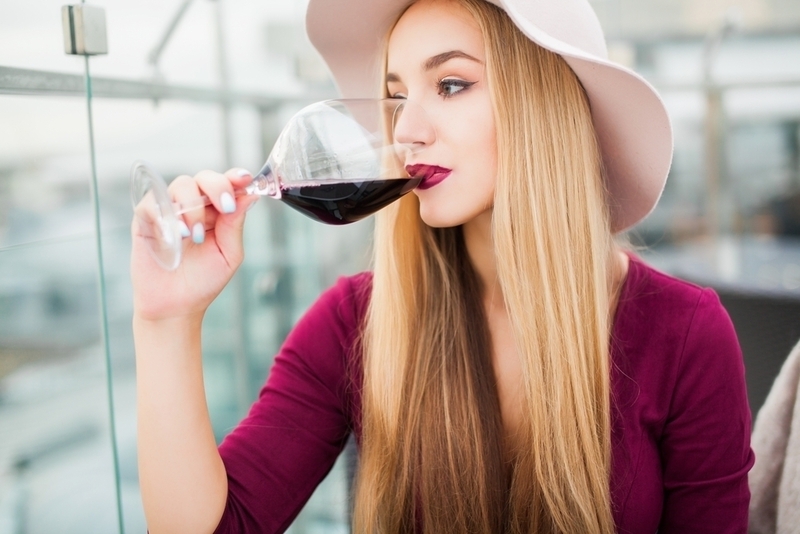 Scientist suggest that one glass of red per day can raise HDL, or good cholesterol, which prevents blood clots and inflammation that can contribute to a stroke or heart attack. However, they also warn against too much of the good stuff, which may have a detrimental effect on mental and physical health. 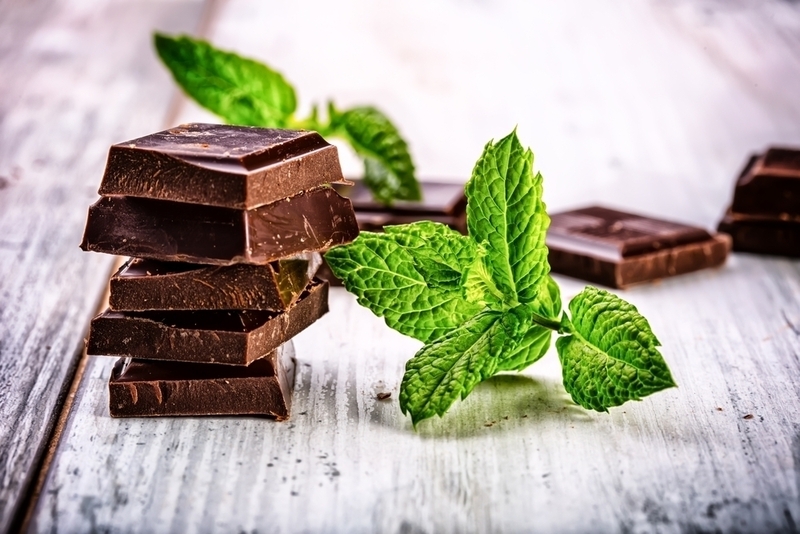 Bring on the dark chocolate to help protect your cardiovascular system. This wonderful treat contains flavanols. 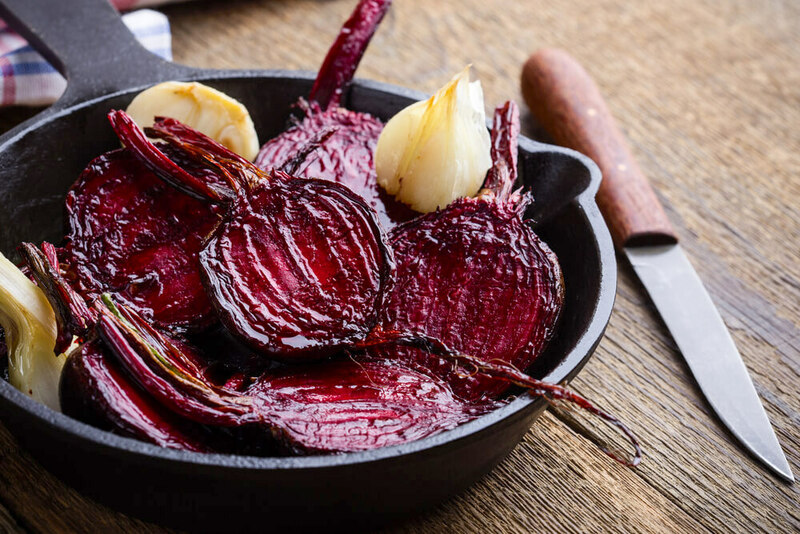 an antioxidant which has been shown to lower blood pressure, increase blood flow to the heart, and decrease the likelihood of blood clot formation. Tomatoes are rich in antioxidants, folic acid. and beta carotene, but it’s lycopene that really gives these veggies their heart healthy kick. 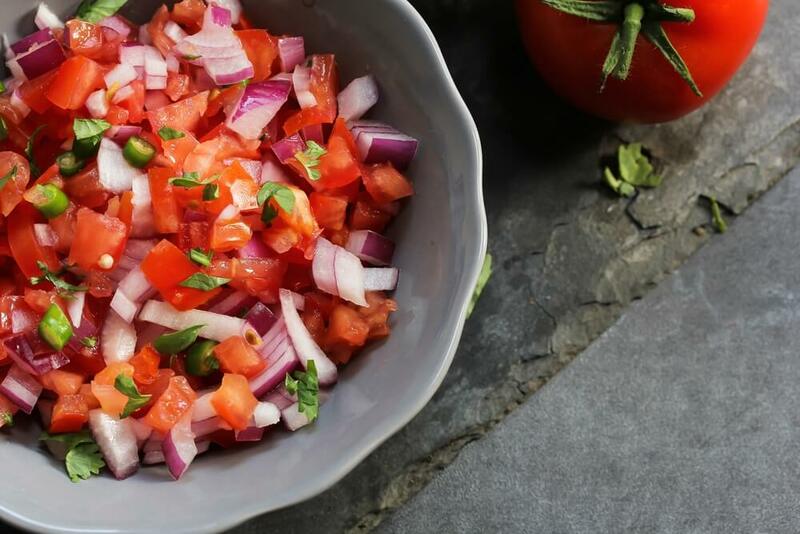 Lycopene reduces risk for heart disease and reduces blood pressure, inflammation, and stroke which make these veggies a great pick for a snack or salad topper. What do you feed your heart to keep it healthy? Let us know! We love to hear it! Are you a fast food junkie? Do you religiously monitor news reports and commercial advertisements to hear the latest concoction your favorite fast food restaurant has on offer? Were you the first to try the Taco Bell Naked Fried Chicken Chalupa? Do you regularly challenge your new friends to Doritos Loaded eating contest? Are you willing to travel several miles out of your way to the nearest Weinerschnitzel to eat “Pastrami with your Mommy?” If so, have you read the nutritional information on that stuff? Fast food can be hard to resist. After all, how can you compete with companies willing to spend millions of dollars on discovering the right level of crunch in a potato chip? But there are ways to fight back. Read on to find out how you can tame your fast food craving. Cheetos are a classic example of a food with vanishing caloric density. It melts in for mouth quickly, before your brain realizes there are calories in it. The result? Your brain thinks you’re not eating as much as you are and you overeat. The brain craves variety. The more familiar the brain becomes with a food, the less pleasure it will derive from it. Fast foods are designed to provide enough taste to remain interesting without dulling the sensory response. This is why many fast foods are covered with sauces and glazes. When you eat something you like, the pleasurable response is registered in your brain, creating a trigger. Every time you see or even think about that food, memories and responses can cause cravings, and even physical responses, like salivation. Research has shown that the less junk food you eat, the less you will crave it. Your first step in fighting your fast food craving is by cutting down on processed and packaged food. Try using the “outer ring” strategy at the grocery store. If you aim to purchase foods on the outer ring of the store, you will generally be selecting from whole foods like meats, eggs and produce. Also, try and follow the “five ingredient rule” and avoid buying foods with more than five ingredients, which are more likely to contain empty calories. The brain needs novelty to remain stimulated. If your craving the crunch of a Nacho, you may not be able to replicate the taste, but you may be able to get a similar sensation by dipping a celery stick in hummus. 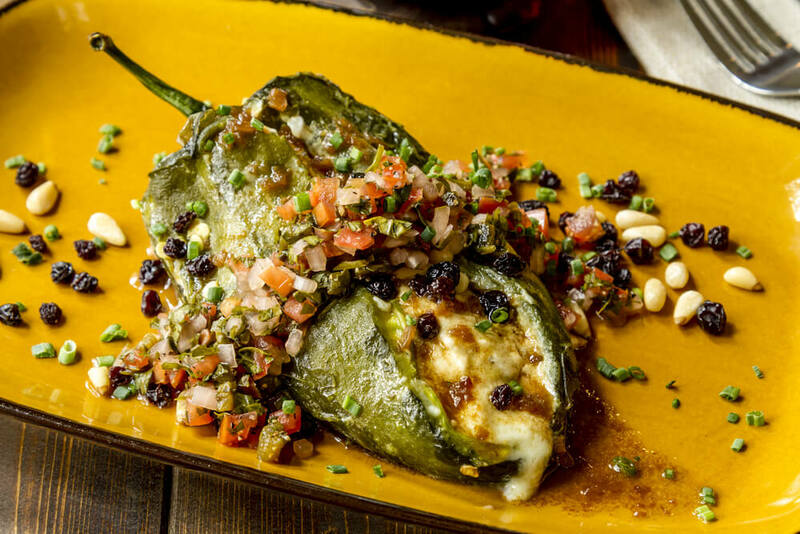 Try and get creative with food textures and flavors to keep things interesting. Stress causes the brain to release chemicals, like opiates and neuropeptide, Y that trigger mechanisms similar to those you get from sugar and fat. Learn to handle stressful situations without reaching for junk food. Try a simple breathing exercise or quick meditation. Exercise and activity are also great stress relievers and can provide distractions from food cravings. If you have a mild fast food obsession, how do you control your cravings? Let us know how you managed to avoid the lure of the Bacon Cheese. CBS 2 news. The anchorman sends it over to Serena Branson the Staples Center where the Grammy Awards are letting out. A pretty, smiling, blond woman appears on the screen holding a CBS microphone. She opens her mouth to speak, but, rather than words, what emerges is a series of garbled, unintelligible syllables somewhat resembling the English language. The nation looks on horrified. What happened to Serena Branson? According to later reports, Branson was suffering from a medical mystery diagnosed as a “complex migraine:” a unilateral, painful headache that can affect the speech and vision. Migraines are a debilitating condition affecting over 300 million people worldwide, most of whom are women. While there is no proof that diet triggers migraines, experts agree that certain foods can cause them. If you are one of the 300 million migraine sufferers, here are some things you may want to know about the food-migraine link. Lucy Rathier, PhD and associate professor of psychiatry at Brown University, says, “If someone tells me that a certain food triggers their migraines, I’m not going to argue with them. They should avoid that food.” If you’re one of the one out of three people who say alcohol triggers their migraines, you should probably heed Dr. Rathier’s advice. According to Noah Rosen, MD and director of the Headache center at the Cushing Neuroscience Institute, alcohol’s effect on migraines has been proven in studies. “People single out red wine or dark liquors, but unfortunately any alcohol can be a trigger,” he says. 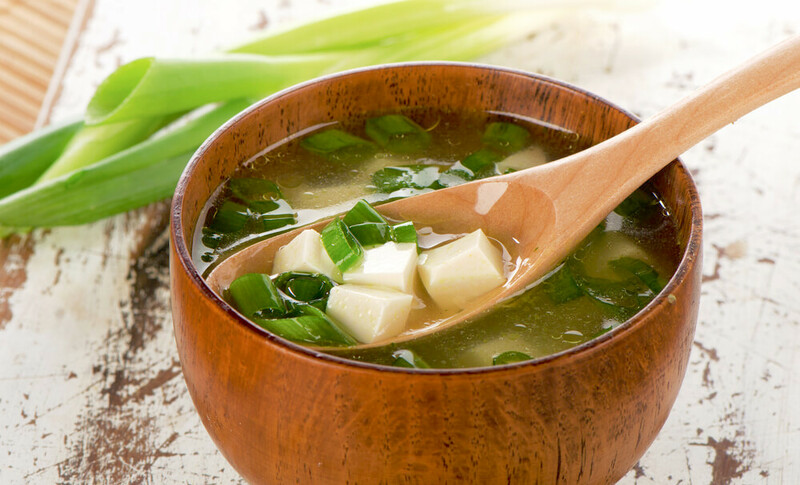 MSG is a food additive commonly found in restaurant foods and processed foods to enhance flavor. Studies find it to be a cause of migraines in up to 15% of sufferers. 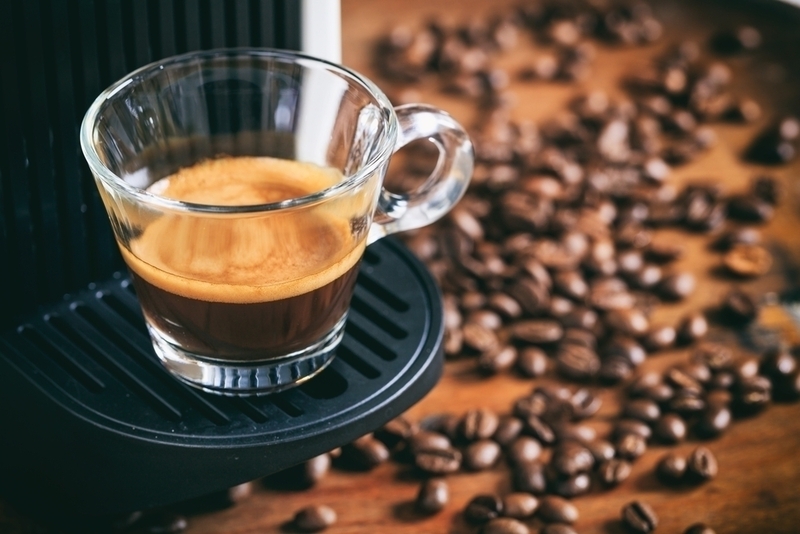 While some caffeine can ease the swelling that causes migraines, and is even an ingredient found in some pain relievers, beware of overdoing it. Rosen says, “if you drink more than 120 mg a day and you miss 60 mg,” it might result in a headache from withdrawal. Is Food The Cause of Your Migraine? If you get a headache within 12 to 24 hours of eating a certain food, you should consider it a possible trigger. The best way to target triggers is to keep a journal or use a migraine app. to track them. Because most people have more than one trigger, Rosen recommends taking notes on 20 to 30 attacks to best determine which foods are causing the headaches. Once you discover which foods might be triggering your migraine, eliminate them from your diet for a month, one by one. If you notice a change for the better, you may want to consider cutting the food out permanently, or at least when your risk of migraine is highest. For women, high risk may be associated with certain times in the menstrual cycle. If you suffer migraines, let us know what your triggers are. You may have some valuable information. You just got an invite to your high school reunion. Great, right? You’ve stayed chummy with all your old friends through social media; now you’ll get some time to catch up face to face. There’s only one problem. The picture on your Facebook page is about two years old and you’ve gone up about two dress sizes since you took it. What are you going to do? You can’t possibly show up looking like you spent the last ten years channel surfing with a pint of Ben and Jerry’s! You need to drop two dress sizes and you need to start now! What can you do? Well, Khloe Kardashian did it, Jennifer Hudson did it, and Oprah Winfrey did it, several times! Here’s what you need to do to drop two dress sizes in a few weeks time. If you skip meals, your body will store the food you eat rather than burning it as a source of energy. Regular eating will kick start your metabolism and help you lose weight. 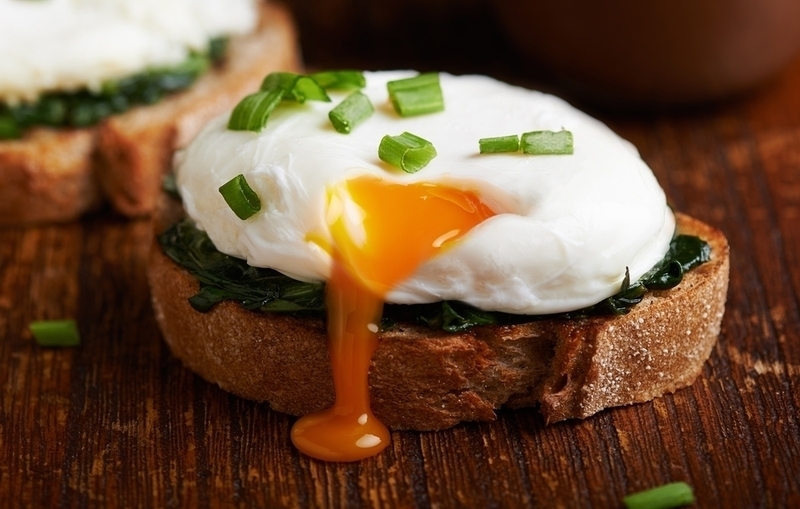 Breakfast is the most important meal for raising metabolic rate and ensuring that the body uses food effectively for the remainder of the day. Try to reduce food intake by 45 percent. Try to consume 1,000 calories per day to lose weight without slowing metabolism. Avoid empty calories and make sure to eat food that is nutrient rich. Plan a menu consisting of foods such as organic fish, eggs, poultry, lean meat, brown rice, quinoa and oats. 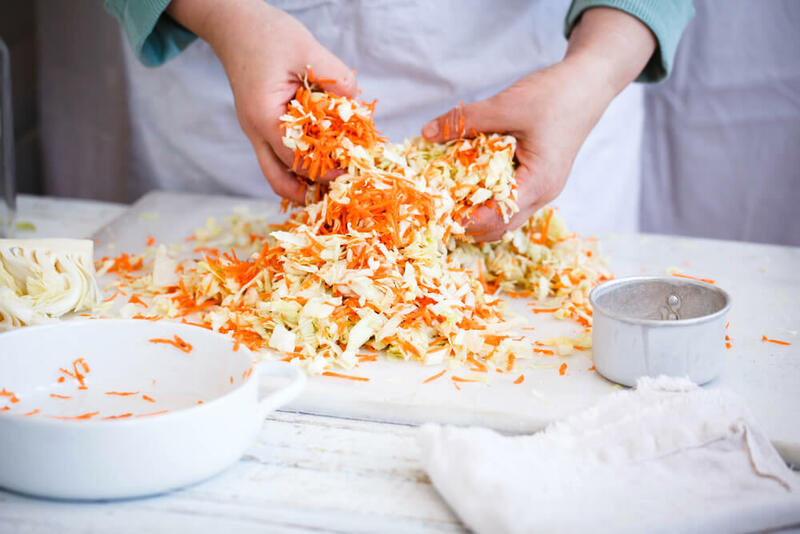 Satisfy the RDA with two servings of fruit and three of vegetables, sticking to leafy greens and avoiding peas and sugar rich roots vegetables like carrots and sweet potatoes. Steer clear of junk food and saturated fats. Restrict dairy intake, or cut it out completely, and replace it with goat milk and soy cheese. Limit treats like cakes and chips and don’t drink too many fluids. Many people up their liquid intake when they diet, but water can be taxing on your kidneys causing poor digestion and bloating. Tomlinson says, “When you diet without exercise, at least half of your weight comes for lean body mass. (muscle and non-fat tissue.) This slows your metabolism, setting you up for weight regain as soon as you increase your food intake.” Here’s one of the exercises Tomlinson suggests for his celebrity clientele. Stand with your feet a hip-width apart with your feet turned out holding dumbbells in each hand with your palms facing inward. Put your weight on your heals and squat, curling arms to your shoulders and keeping your elbows tucked in. Hold squat, and push your arms up, locking your elbows. Lower arms and come out of squat. Repeat 20-30 times. Let us know your tips for keeping slim and, if you ever dropped a dress size or two, we’d love to hear how you did it! Let us know!